To buy the first ‘car’ for the babies, the most important thing is how the little end-users feel. 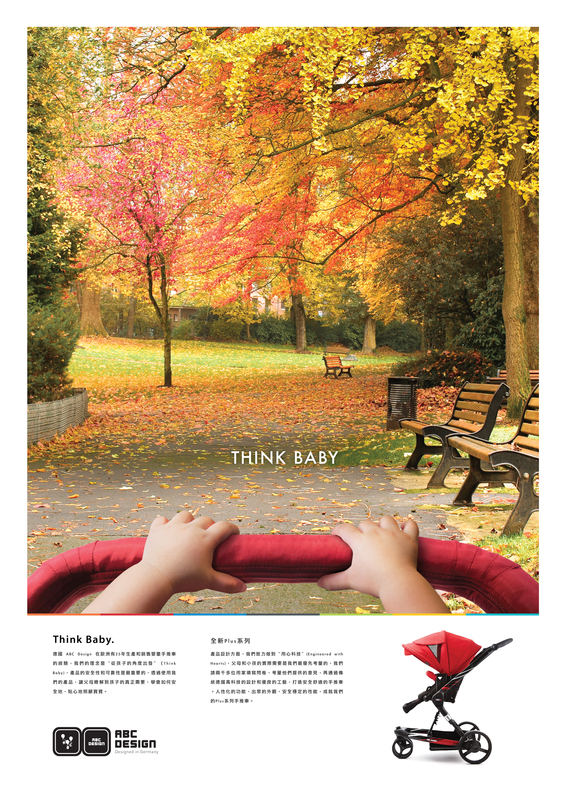 Chessman Hong Kong has designed the print ad for the stroller brand ABC Design from Germany. 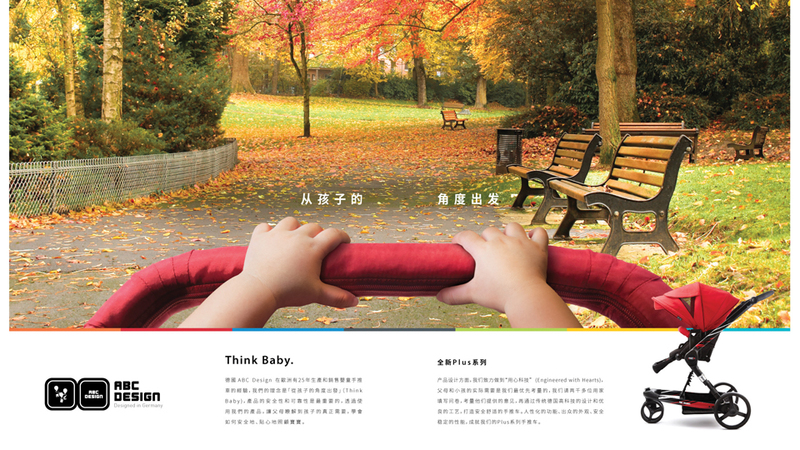 The design is from the first-person view as if the reader is the baby, aiming to epitomize the ideology of ‘Think Baby’ of the company.